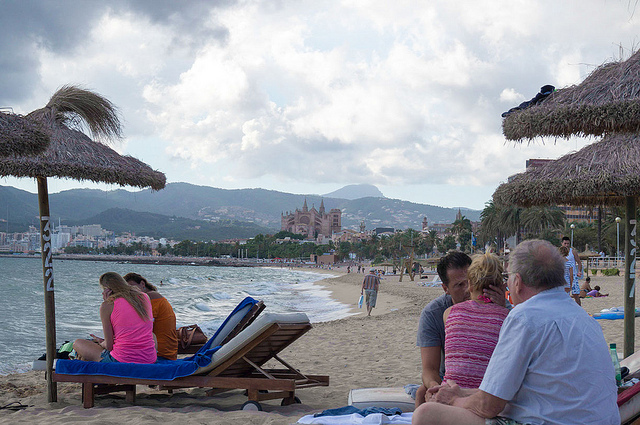 From 20th until 22nd of September, the 2nd international TYPO3camp in Palma de Mallorca took place. 165 enthusiastic TYPO3 community members out of nine nations were permitted to enjoy the extended summer at a felt temperature of 30 degrees Celsius. There were offered high quality speeches, boisterous party, culinary enjoyments, a fantastic scenery of the city and the haven as well as inspiring conversations. The international barcamp, organised by e-net Consulting and TechDivision and Marit AG, recorded a participants’s increase of about 40% in comparison to the previous year. Of the participating nine nations, the German speaking part from D/A/CH was the largest. The second largest was Romania, followed by Danmark, Poland, the Netherlands, Spain, Hungary. 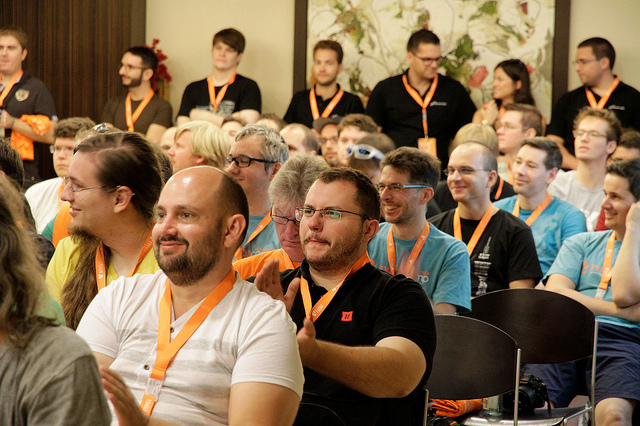 With 52 high quality speeches to various TYPO3 topics, there were offered a various program for the participants, i.a. ‚Company Culture‘, ‚Self Massage‘, ‚Zen‘, ‚Wake Up and Self Defense‘ just as ‚Danish Drinking Songs‘. As the most successful, there were spontaneously presented the new created session format ‚couch-sessions‘, in which everybody is allowed to exchange his ideas about different topics in a relaxed atmosphere. 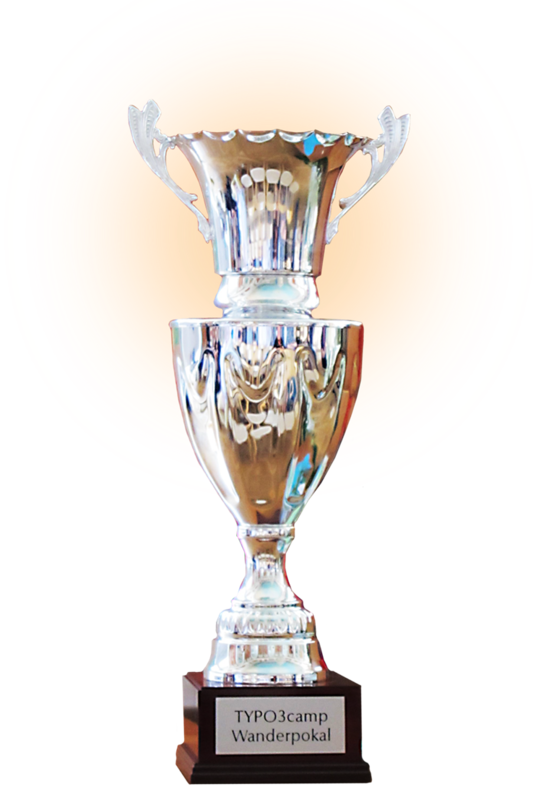 Judith Andresen was elected the best speaker and the lucky winner of the TYPO3camp’s Challenge Cup for her contribution ‚Company Culture‘. We sincerely congratulate her. An important factor of success for an internet barcamp is a solid and fast internet connection. 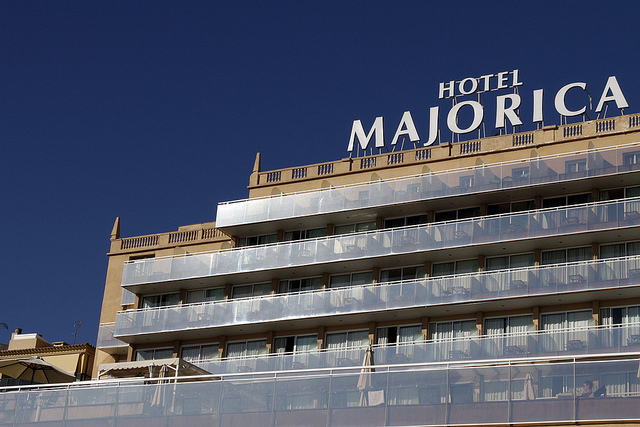 Even 165 participants did not manage the perfect wireless of the Catalonia Majorica conference hotel get working up a sweat. Anyway, the hotel had a great ambiance, nice rooms, a beautiful pool, and – the most important – a delicious meal with fresh buffets and a grill station. Unfortunately, as a drop of bitterness, there was an overbooking in room reservation, in consequence several participants had to move to another hotel. 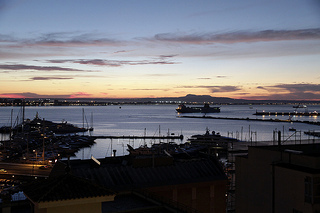 For special highlight, there were the two party evenings. Usually, there are no locals at the event, which ensures that all of the participants party together. No doubt, the e-net Consulting team around Volker Graubaum did the lion’s share of work and hence, enabled this grand camp. For the international promotion, TechDivision from Kolbermoor was accountable. The involvement of Marit AG’s team was Social Media Promotion, location’s selection, registration just as the moderation of session planning. 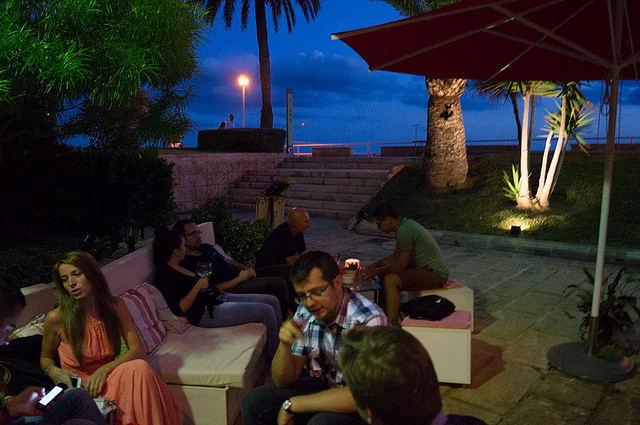 An outstanding feeling caused by summer’s atmosphere in autumn, international flair, very friendly vibes between the participants makes something really special of the TYPO3camp Mallorca. A ‚must‘ in the TYPO3 event calendar of every TYPO3 community’s friend. The participant’s feedback to the organizers was very motivating for re-arranging another international TYPO3camp in September 2014.